Traditionally consumers have had to rely on family and friends for recommendations on where to eat, what car to buy, or which doctor or dentist to choose. But that isn’t the case anymore. 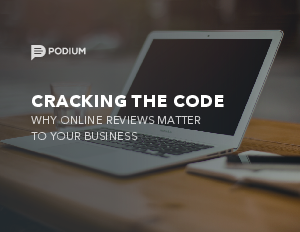 Consumers are now turning to online reviews to help them make these decisions.